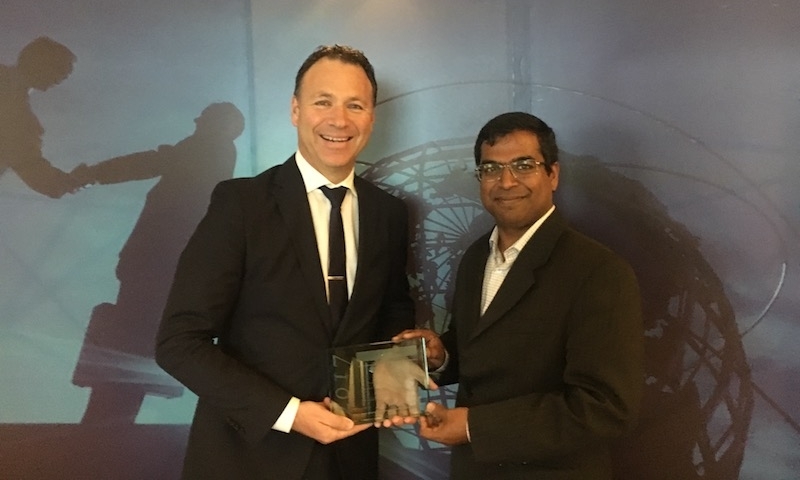 International growth consulting company Frost & Sullivan has awarded Xero the Australian Financial Accounting SaaS Vendor of the Year. The Australian Excellence Awards is now in their twelfth consecutive year . It recognises companies which have demonstrated market-leading increase in revenue and business innovation in their respective markets. The award acknowledges Xero’s outstanding performance and contribution to the accounting industry in 2017. Managing Director of Xero Australia, Trent Innes, accepted the award on behalf of the company. He said it was an honour and truly team effort to be recognised for the growth the business achieved in the past year. “Xero has evolved in the past year from a cloud accounting software into a truly global platform. We’re innovating communities of small businesses and advisors in Australia. We’re tearing down boundaries and providing them global reach and connection around the world,” Trent said. “As we rewire the small business economy we’ve seen a growing recognition of the importance and benefits of being part of a global platform like ours. With that the Australian business has been expanding rapidly with revenues increasing by 50% from 2016 to 2017. Trent added the award reinforces Xero’s position as the cloud accounting leader in Australia with more than with more than 518,000 subscribers. The awards ceremony was held in Sydney last night at the Hilton Hotel. The post Xero awarded SaaS Vendor of the Year appeared first on Xero Blog.